Meat and milk production from cattle could one day be boosted, thanks to analysis of microbes in cows' stomachs. 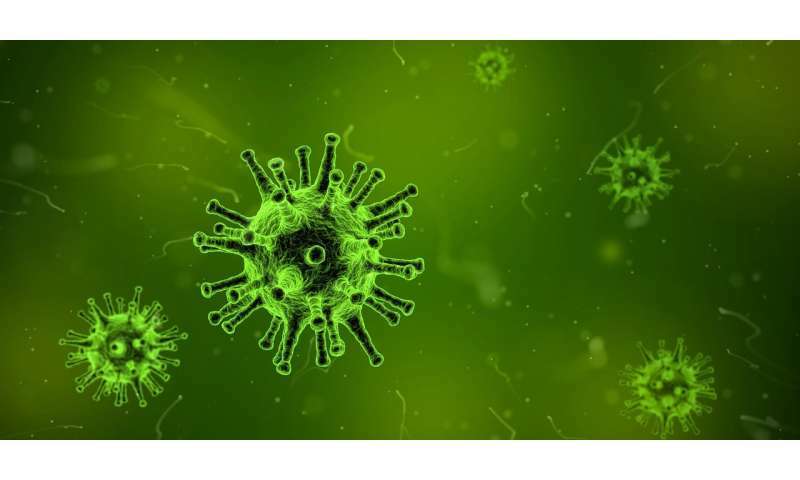 Professor Mick Watson, of the University of Edinburgh's Roslin Institute, said: "This has been a truly fascinating study, and really we are only beginning to understand what these microbes do. The fact most of them were very different to microbes that have already been discovered surprised us, so we just can't wait to study them further. If we can improve the efficiency of digestion in cows and other ruminants, we may be able to produce more food for people whilst using fewer resources. This is a key aim of improving global food security." Professor Rainer Roehe from SRUC said: "The newly identified microbial species in the rumen of beef cattle will greatly improve our understanding of how the rumen microbial ecosystem works. Using breeding and nutritional interventions, we will be able to use this information to help improve cattle health and performance throughout the world."